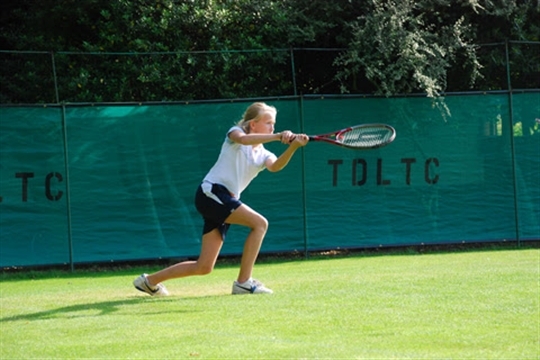 Established in 1882 and situated in the heart of Thames Ditton, a stone’s throw from Thames Ditton railway station, TDLTC is the oldest tennis club in England still on its original site. 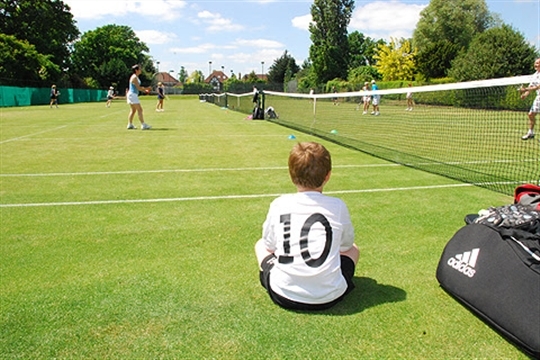 We are an LTA affiliated and Tennismark accredited venue, run by and for our members, providing social and competitive tennis to players of all ages and abilities, with a range of membership packages available. The club also has a thriving and inclusive social scene centred around the clubhouse and its licensed bar. If you are new to the game or a lapsed player we offer coaching courses throughout the year, and private coaching with our coaching team. If you want to play more competitive tennis there are Club Tournaments for Singles, Doubles, Mixed and Vets or if you want to play for the Club we can offer members league and friendly matches against other clubs in the area. 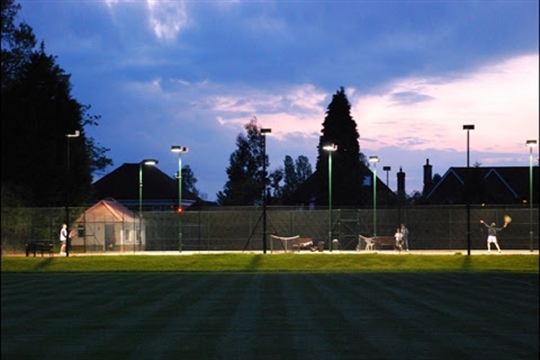 We play in the Surrey Summer and Winter Leagues (doubles) and Surrey Aegon League (singles and doubles, adults and juniors). Coaching - Available for all ages (tots-adults) and abilities. Individual lessons by arrangement and group lessons for intermediate/improvers. Our thriving junior coaching programme caters for both development and performance players. Click the "Coaching" tab above to learn more. 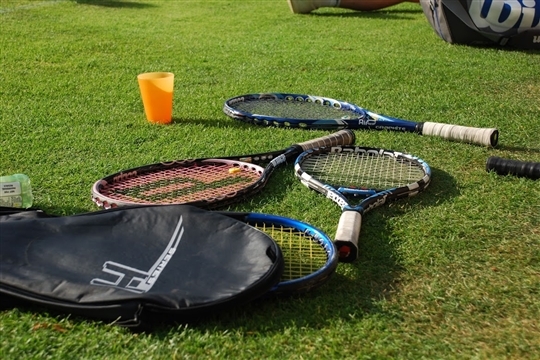 Adult Tennis - Mix-ins run every Friday throughout the year from 18:00 to 20:00 and 16:00 to 20:00 on Sundays in Summer - simply turn up and play! Fixed Fours (pre-agreed doubles matches) run Monday and Thursday evenings, and then Free Play runs throughout the week. League Tennis - We have Mens and Womens teams in County and Aegon Leagues and Juniors take part in the Summer Aegon League from April - June. Racquet Restringing - From £15, 48-hour service on request. Contact Club Secretary Rich Simkins 07850 922221 rpsimkins@gmail.com.